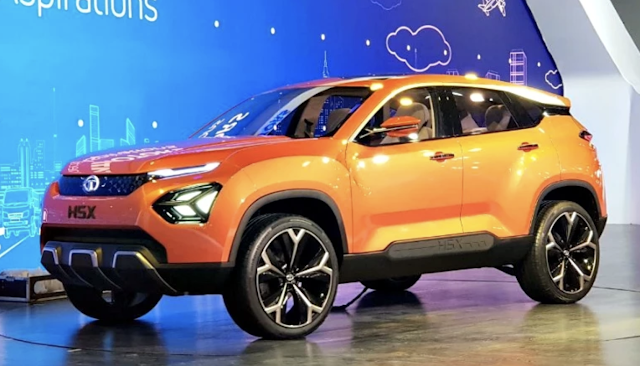 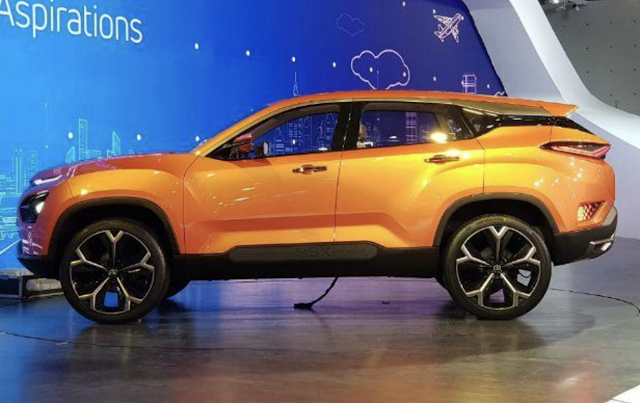 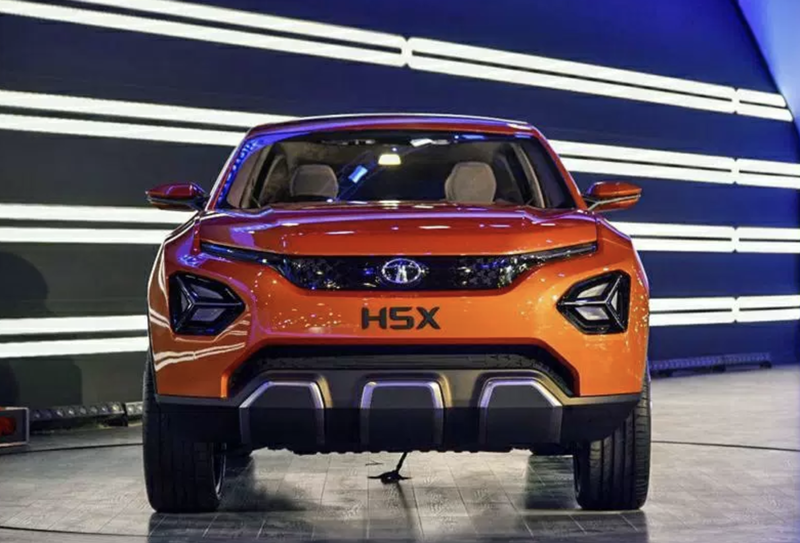 Tata would be launching its new OMEGA (Optimal Modular Efficient Global Advanced) architecture SUV named H5X by April 2019. No doubt, Tata's new Impact Design 2.0 philosophy car is going to rule Indian roads. 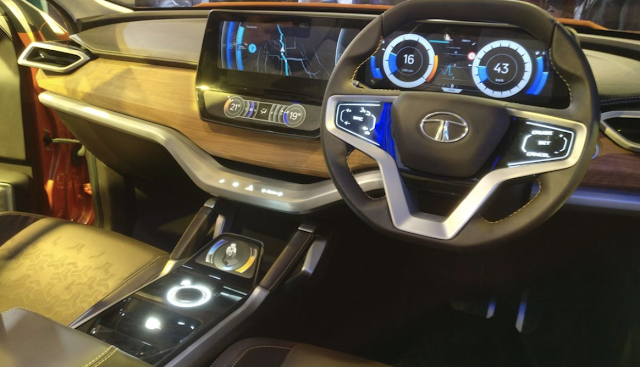 There would be a 5 seater and 7 seater models available, and the pricing would be competitive, expected between 13L and 17L.